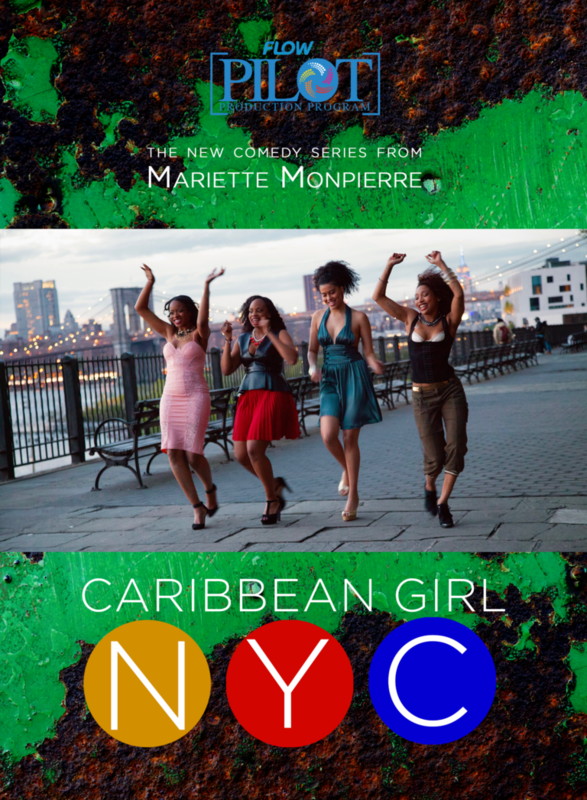 Caribbean Tales & Flow proudly present the exclusive World Premiere of a Caribbean Diasporic comedy—Caribbean Girl NYC, written and directed by Mariette Monpierre. CGNYC tells an immigrant story, in a millennial way, set in the heart of New York City – the ultimate destination. Caribbean Girl NYC is an original dramedy series following the lives of four twenty-something Caribbean women living in Brooklyn. Isabelle, a narcissistic and immature aspiring actress, fresh off the plane from Guadeloupe, dreams of being rich and famous and finding love in NYC. There’s only one problem: She has no working papers and no money! Isabelle (Katia Inamo) crashes in Brooklyn with her Trinidadian friend Tilly (Talia Elizabeth), a grad student in psychology struggling with low self-esteem. Isabelle’s other roommates are Dana (Jacinth Headlam), a law student from Jamaica committed to fighting violence against women and Kate (Yvette “Ya Ya” Williams), a gender fluid, light- hearted and talented singer from Barbados who makes a living as a computer coder. During her first days in New York City, Isabelle falls flat on her face– but picks herself up every time. From a colorful Crown Heights apartment in Brooklyn, she’s is determined to live the American dream authentically-and in island style! 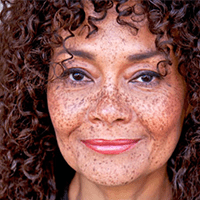 Mariette Monpierre is a director and writer, known for Elza (2011), Paris la métisse (2005) and Archipels (2007).